With the grand Kalani Convertible Crib by Da Vinci you will create a nursery just as special as your little one! Finished in a crisp white, this crib is modern elegance at its finest. 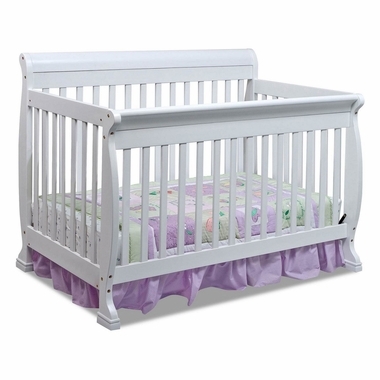 Just add a full size frame and this crib converts all the way into college years with elegant head and footboards. Styled for safety and comfort this crib exceeds every safety standard needed today. Our most popular baby crib online today, this will easily become a standout in your nursery. 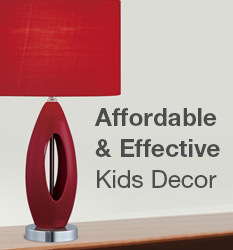 Da Vinci designs are made from solid pinewood and the sturdiest hardware available offered at affordable prices.